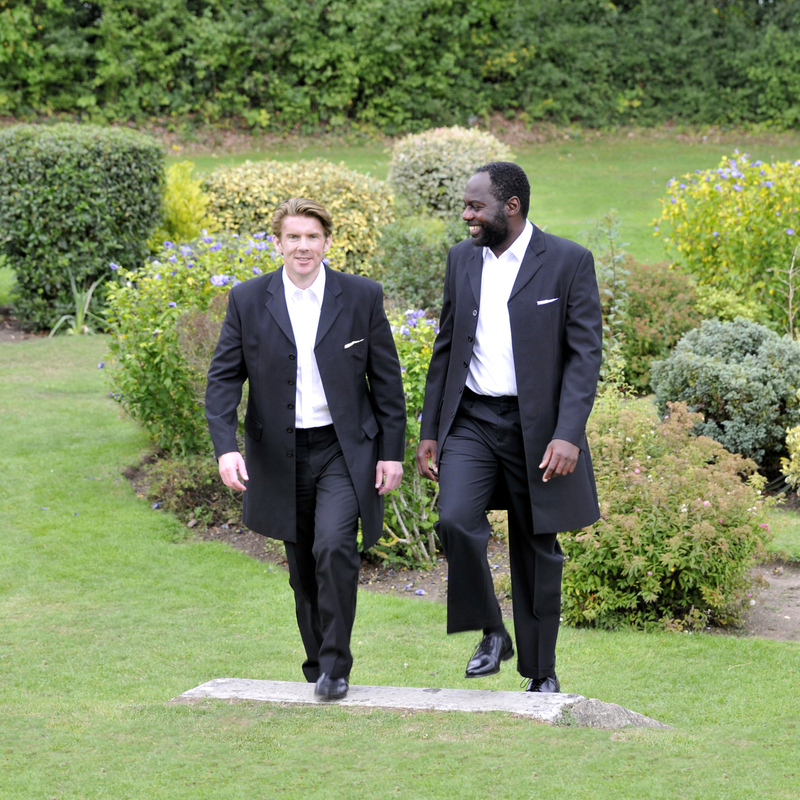 Foley & Hepburn, the international male vocal duo comprised of Jack Foley, English Tenor and Franz Hepburn, Bahamian Bass-baritone will be in concert at the Civic Theatre in Chelmsford on 26th May 2012 at 7.30pm. With successful concert tours in Dubai, The Bahamas and performances in the USA, the pair who specialise in popular classical music will kick-start their UK summer concerts right here in Chelmsford. The vocal duo started in July 2009 and have done over 250 UK charity performances raising funds primarily for Cancer Research UK, Dementia UK and Music in Hospitals. Franz was a finalist, and Jack a semi-finalist in Operatunity, a remarkable collaboration between English National Opera and Channel 4 to conduct a nation-wide search to find someone to sing in Rigoletto (an opera by Verdi) on the stage at the London Coliseum. The four-part series went on to win – the Royal Philharmonic Society RPS Music Award, Bafta Television Craft Award, Prix Italia, Royal Television Society Programme Award and others. Foley & Hepburn have had many memorable performances over the years including Leeds Castle, Whitehall Palace, the Mall of America in Minneapolis, Government House in The Bahamas and a special tenth anniversary 9/11 concert in New York. One of the highlights in February this year was their Dinner on Broadway show at the exclusive Lyford Cay Club on New Providence, The Bahamas where Sean Connery led the standing ovation at the end of the evening. The vocal pair will present to the Chelmsford audience their mix of repertoire from the world of opera, musicals and other popular classical favourites. Songs such as You Raise Me Up, Nella Fantasia, The Music of the Night, Ol’ Man River, You’ll Never Walk Alone and World in Union are just a sample of the delights from the evening. Foley & Hepburn will be joined at the Civic Theatre concert by Canadian Kyla Lingley, guest soprano and Alexis Bradburn, guest dancer from London. Concert tickets are still available at £12 and £17 with concessions from the Civic Theatre Box Office on Tel: 01245 606 505. 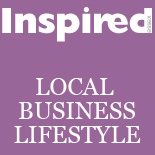 This entry was posted on April 30, 2012 by inspiredessex in Chatty, Essex Events, What we're up to and tagged Chelmsford civic, Chelmsford Magazine, Inspired Essex Magazine, opera in essex.